Prevention is much more than an hour of training, an awareness campaign, or an inspiring poster. 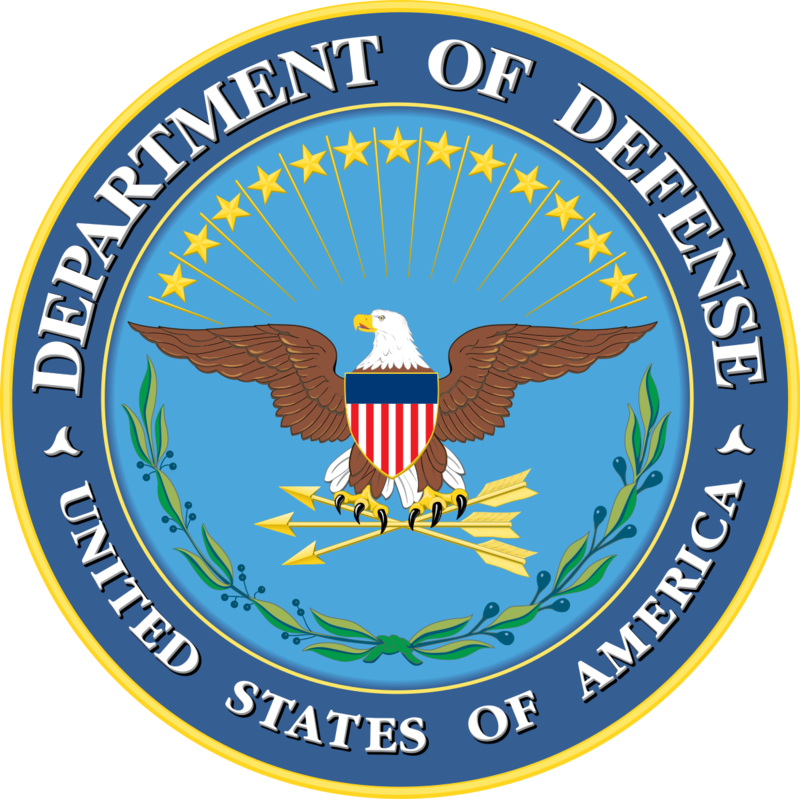 DoD’s prevention approach engages leaders at all levels and requires a personal commitment from every Service member to uphold military core values. 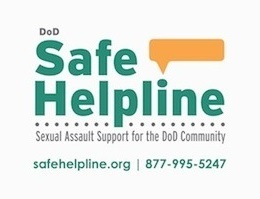 DoD is committed to eliminating sexual assault and fostering a culture of dignity and respect for every Service member. 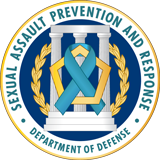 The desired end state is an atmosphere where cultural imperatives of mutual respect and trust, professional values, and team commitment are reinforced to create an environment where sexual assault is not tolerated, condoned, or ignored.